Have the raddest apparel around? Come strut your stuff at our Totally Retro Apparel Contest! 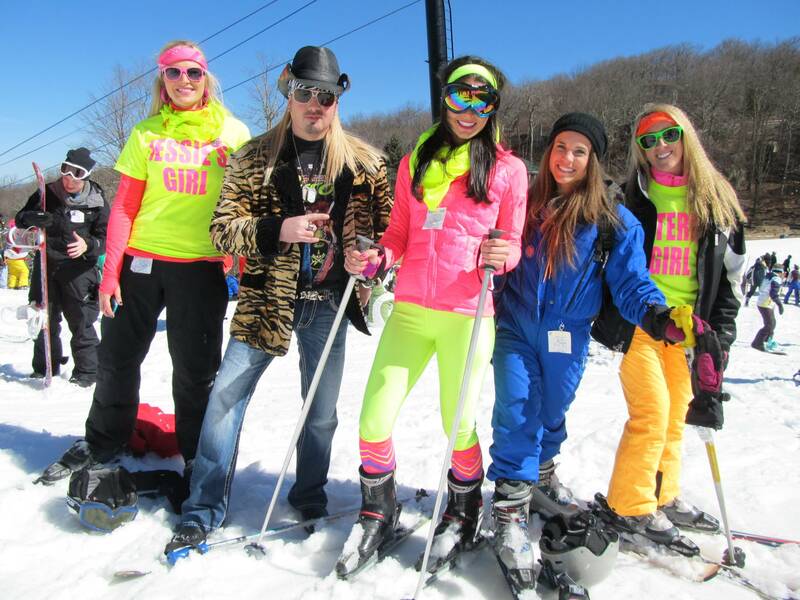 Get ready to compete in the annual Totally Retro Apparel Contest at the Beech Mountain Brewing Co. Taproom & Grill at 9 p.m. on Saturday, February 23rd for a chance at a cash prize. Prizes – $500 to winner (no entry fee; $15 cover charge) Must be present to claim prize. Rules – Can you rock the retro look? This is an apparel contest (not a costume contest) to find the most realistic 1980s look. Authenticity, creativity and attention to detail are key! 5:00 – 8:00 p.m. – Registration: Participants will be asked to take a polaroid picture at the door. 15 finalists will be picked based on the raddest polaroids. 9:30 p.m. – Maney, Roy, LauRen, and Nicole from KISS 95.1 will announce winners. Winners must be present to claim prize. 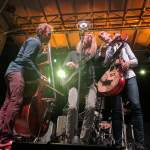 Each year the Town of Beech Mountain and Beech Mountain Resort partner for the most epic weekend of the year! Don’t forget to gear up in your best 80’s attire for our totally radical Retro Ski Apparel Parade. The parade will take place on Friday, February 22nd! 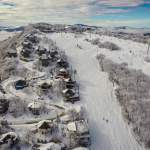 Skiers and riders should meet at the top of the mountain (5506′ Skybar area) at 3:45 p.m. to mob down Beech Mountain in style. 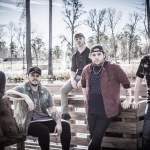 Jam out to Live Music with Cassette Rewind starting at 7:30 p.m. in the Beech Mountain Brewing Co. Taproom & Grill for only a $15 cover charge. Must pay cover to participate in the attire contest. Check out our full schedule here for Retro ’80s Weekend.